Car Fantasy is the name in the area of ​​Exclusive Cars, Auto Parts and Premium Rims. We have been your specialist for over 12 years and we ship our products all over the world. With 27 websites and 450,000 articles online, we are leading in our industry! 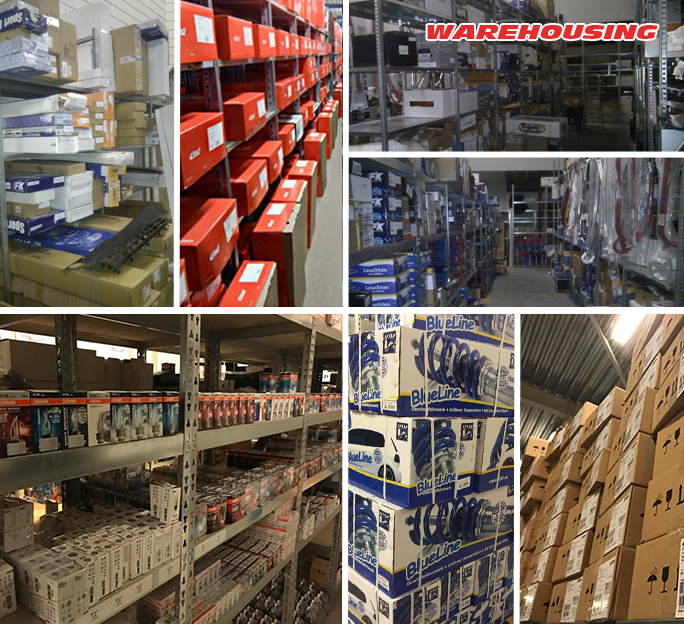 Car Fantasy is located in Elst with various showrooms, 800 m2 warehouse and a large stock. There are currently 9 employees working within our team. For us, service, direct customer contact and good quality products are the most important spearheads. Our products are mainly from Germany, England, America, the Netherlands, Italy and Poland. This characterizes the quality of our products. We therefore choose A-brands and offer them at a competitive price. In addition to a competitive price, you can also contact us for technical support. We do not have a workshop but we use a 'cash and carry' principle. Sales via our websites is therefore our most important core task. Because we work closely with our suppliers and our own large stock, we can provide a fast delivery. Besides the well-known brands, we are the exclusive importer of, among others, M-Tech, Radi8, Cast13, 3SDM, Ispiri, Veemann, Rotiform, Z-Performance, RimRingz, Supersport, Magnaflow, Vogtland and more. We are also official wholesaler for Osram, Green Filters, Meguiars, Eibach, Bilstein, Dectane and SCC. We supply both private and B2B customers.